Bjorn Knollmann is the Principal Investigator of the E-C coupling and Arrhythmia Lab. He came to Vanderbilt in 2005 from Georgetown University. He is board-certified in Internal Medicine and Clinical Pharmacology. After completing residency training in Internal Medicine, a fellowship in Clinical pharmacology and graduate training in Pharmacology, he joined the Clinical Pharmacology Faculty in 2000. 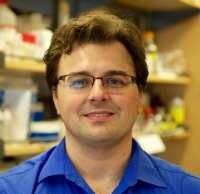 His primary interest is finding new mechanisms and treatments for heart rhythm disorders. His laboratory and clinical research programs are supported by National Institute of Health (NIH) R01 and American Heart Association (AHA) grants. Work in his laboratory investigates molecular arrhythmia mechanisms involving alterations in the functioning of myofilaments and calcium release channels. In addition, the lab is developing and testing new anti-arrhythmic therapies in animal models and in humans. Bjorn Knollmann is also the associate editor of the classic textbook of pharmacology: Goodman & Gilman's The Pharmacological Basis of Therapeutics. 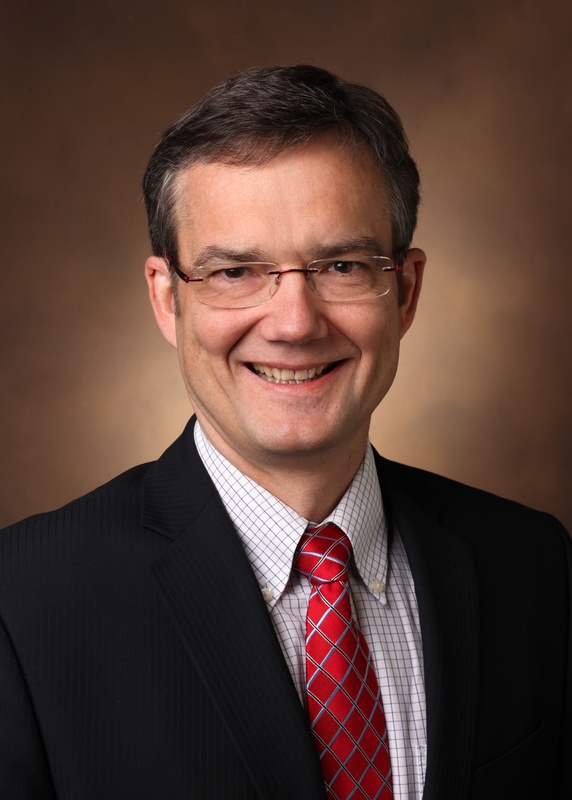 He has served on the scientific programming committees for the American Society of Clinical Pharmacology and Therapeutics (ASCPT) and the AHA, and routinely reviews grant applications for NIH and AHA. Dmytro (Dima) Kryshtal joined the lab in August 2009 as a research fellow. He received his PhD from the prestigious Bogomoletz Institute of Physiology in Kiev, Ukraine, investigating the characteristics of potassium ionic currents in visceral smooth muscle cells. His current project investigates intracellular calcium cycling and CICR mechanism in triadin-deficient hIPSC-CM disease model (LQTS). 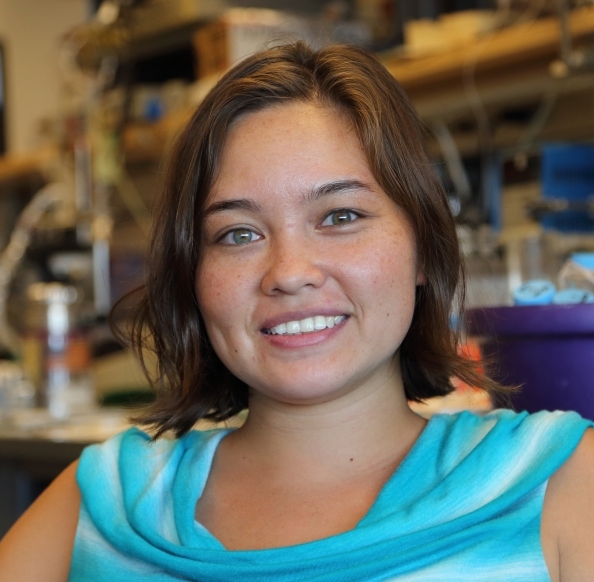 Lili Wang joined the lab in January 2015 as a research fellow. She received her PhD degree in Auburn University, 2014. 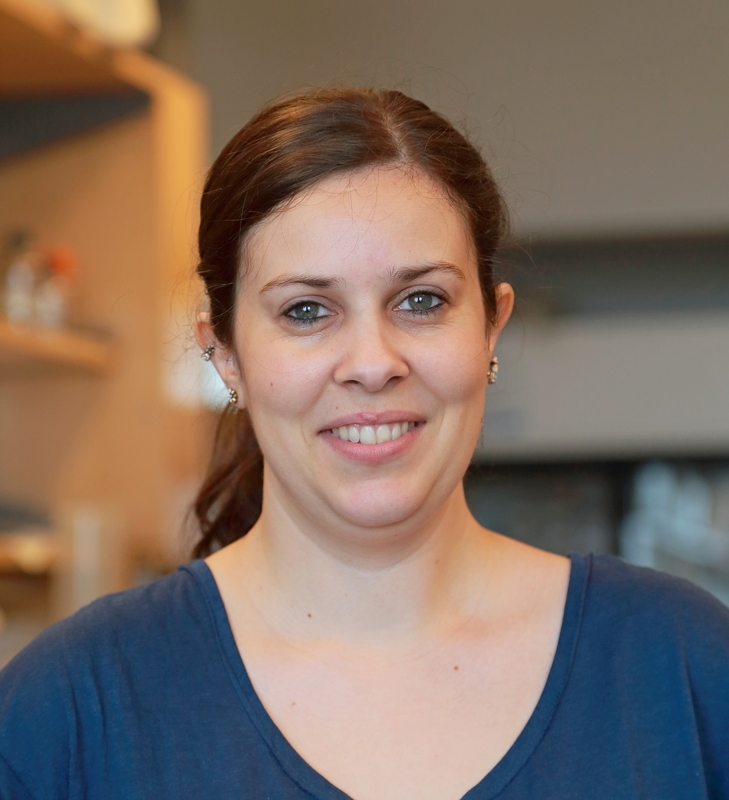 Her current project is to study the mechanism of increased myofilament Ca2+ sensitivity triggering ventricular arrhythmias. Kyungsoo Kim joined the lab in May 2015 as a research fellow. He received his PhD in electrophysiology from Seoul National University, Seoul, Korea. He previously studied the regulation of Kir channel by specific stimulation in innate immune cells. His current project is to explore the role of pannexin channels in cardiac arrhythmias and sudden cardiac death. 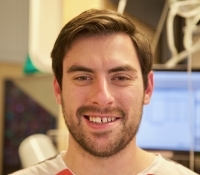 Daniel Blackwell joined the lab in July, 2016. He received his PhD from Loyola University Chicago where he utilized biophysical and spectroscopic methods to study sarco/endoplasmic reticulum calcium ATPase (SERCA) and its regulatory partner, phospholamban. 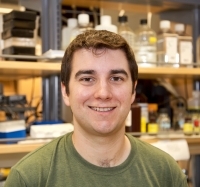 His current work investigates various calmodulins in iPSC-derived cardiomyocytes. 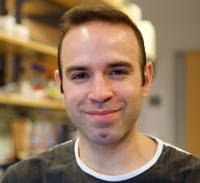 Frank Raucci joined the lab in July 2016. He received his M.D and Ph.D. from Virginia Commonwealth University School of Medicine. He is currently in the Pediatric Cardiology Training Program at Vanderbilt. He has experience in patch clamp electrophysiology and has done post-graduate research at the University of Virginia and University of Louisville. 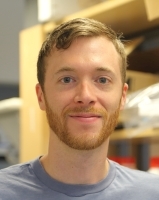 His current work examines the role of pannexin channels in the development of cardiac arrhythmias and their role in initiation and progression of cardiac fibrosis in models of muscular dystrophy. Christian Egly joined the lab in August 2018. He received his Pharm.D. from Purdue University. 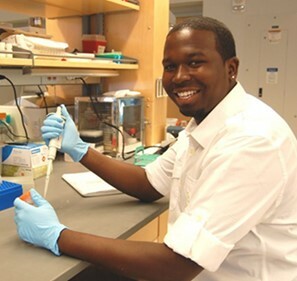 He is currently in the Clinical Pharmacology Fellowship Program at Vanderbilt. Previous experience includes patch clamp electrophysiology to study the rapid delayed rectifier potassium current (IKr). 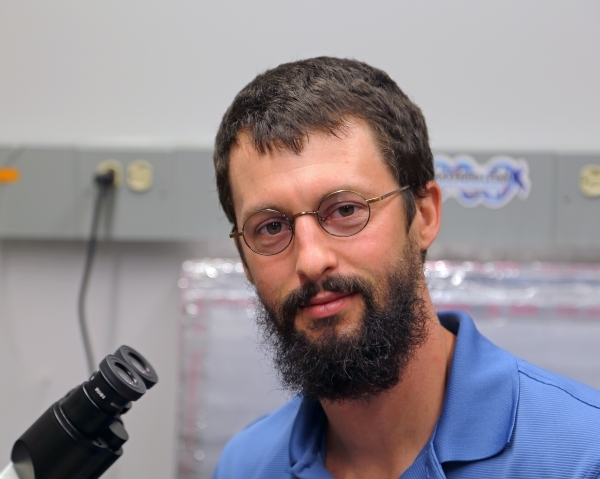 His current work involves drug screening in a long QT model utilizing hiPS cells. 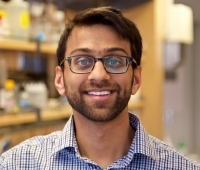 Shan Parikh joined the lab in February of 2016 while in the Department of Pharmacology. His prior training with Tom Force provided him with a foundation in utilizing in-vivo models of cardiomyopathy. Specifically, he focused his efforts on CVB3 mediated myocarditis. Currently, his project is to investigate calcium handling in a genetic form of dilated cardiomyopathy modeled in iPSC derived cardiomyocytes. of stem cell reprogramming and cardiac differentiation. Currently, his project is to investigate how mutations in the protein calsequestrin affect calcium handling and lead to cardiac arrhythmias and sudden death. Kaylen Kor joined the lab in 2014. She is responsible for mouse husbandry, breeding, and shipping of mice. She also performs the mouse myocyte isolation, western blotting, PCR etc. Gomez-hurtado, Maria de las nieves, Ph.D.